Thandeka Ntuli, a dressmaker from rural Mpumalanga, taught herself how to make clothes through YouTube tutorials. Social media exposure has also helped her to build a national business from a small town in Mpumalanga. 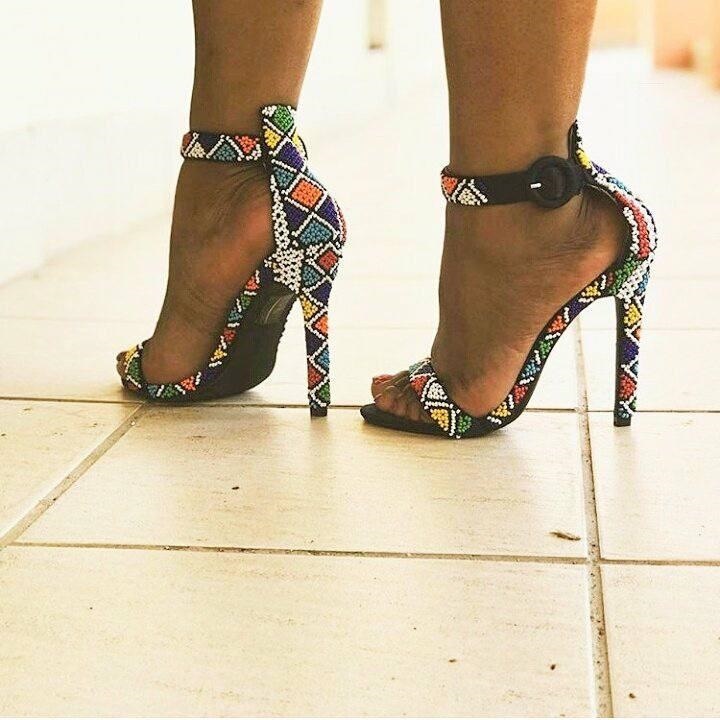 Determined not to let her far-flung geographical location stand in the way of a career in fashion, Thandeka Ntuli (27) taught herself to make clothes and design shoes from YouTube tutorials. 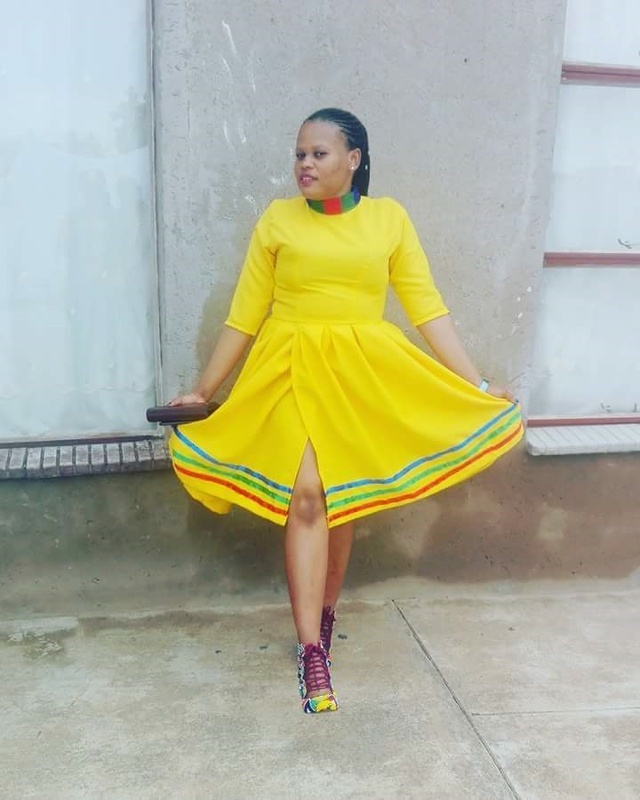 And when she started a dressmaking business in Kameelrivier outside Siyabuswa in Mpumalanga, she used Facebook and Twitter as her primary sales platforms. Soon she had customers far beyond her small town. 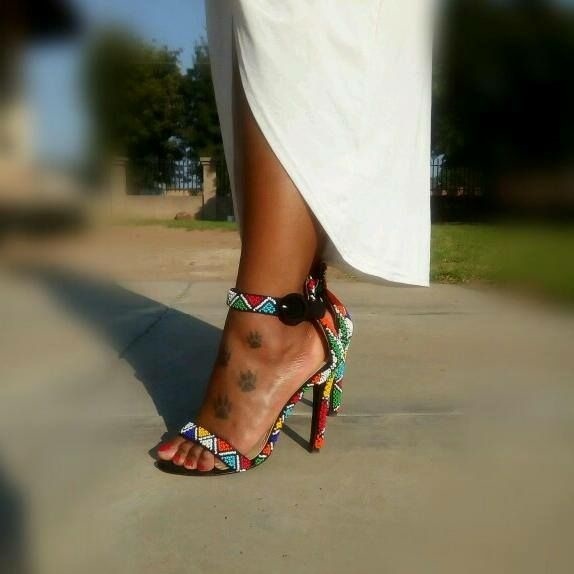 Sales really took off once she added beaded shoes to her product line. 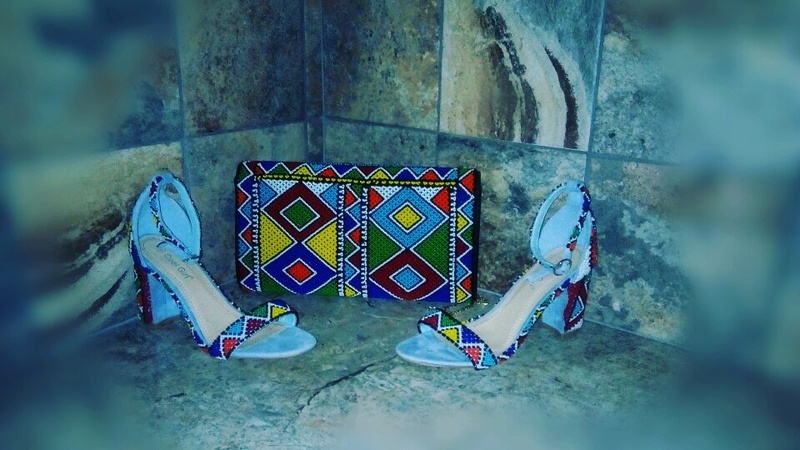 "I was attending a friend's wedding last year October when I decided to change the design of my shoes and bead them," she says. She posted photos on Facebook and Twitter. Immediately after that, orders started streaming in with fashion lovers wanting to get their hands on the beaded shoes. Ntuli re-upholsters any old shoe brought to her, but most customers prefer that she buys the shoes. She explains that the design process is a collaborative effort between her and the client. "They normally send me an email or we communicate via Whatsapp. Usually I send them pictures of something I have already done to give them an idea of what they would want," she says. "Not everyone can wear heels, so I make any kind of shoe," she add. She dreams to have her shoes sell in international retail stores. At the moment, she is still working on getting them in local stores.